I'd have to check with a friend of mine because he has copies of the boots, but I do remember the contrast being through the roof on them. Like really saturated colours, and I think there was some tiny diferences in the layout for the inserts. When it comes to matrices and that stuff I can't say without picking them up to see it. I can't speak as to why one country or region might be more prone to it than others. Probably specific copyright laws in said country/region. Some places are likely insanely lax on them. Thanks for the response. I've been eager to pick these up for the first time in years but since I don't know the exact details of the boots I've been staying away until I find out more. Rundown on a couple bootlegs that may (or may not) help people. Agony "The First Defiance". 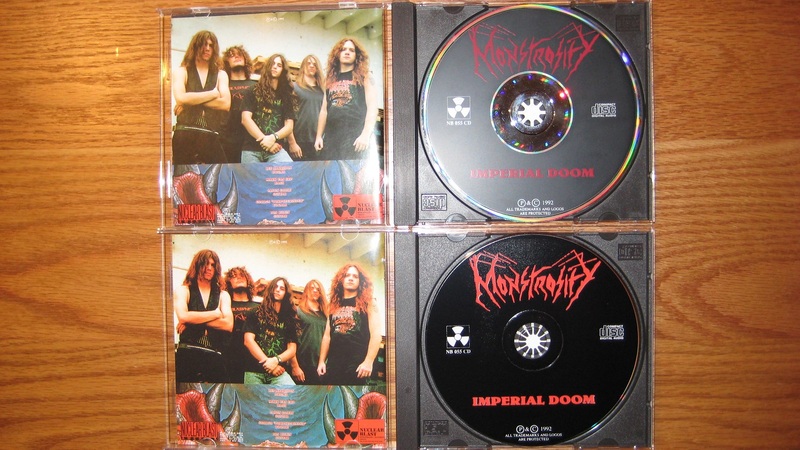 In the first pic the original is on top and Russian bootleg on bottom. Currently there aren't any detailed photos of the bootleg on Discogs but the two are easy to tell apart. First, the original has the engraving on the clear inner ring and a silver outer ring around the disc. Two, the Russian bootleg didn't get the color correct on the inlay/booklet, as you can see it's almost black in comparison. Third, Russia has a tough time with small details on the disc silk screening process, the text referring to production, year, etc has been enlarged on the Russian version while the original has a smaller font. 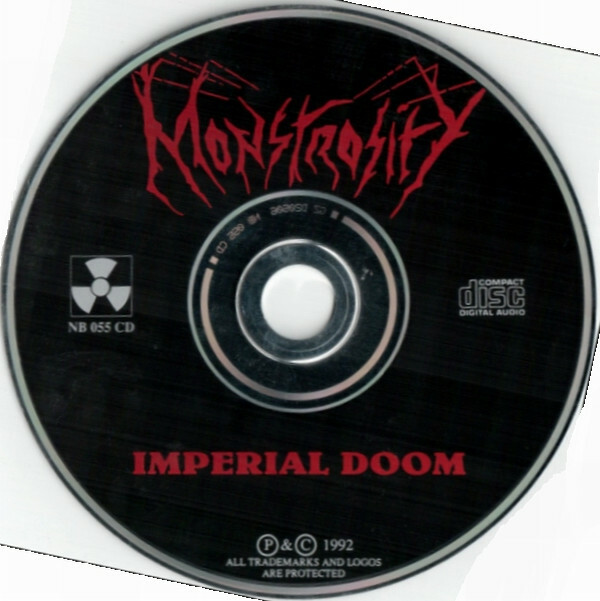 Next up is Monstrosity's debut "Imperial Doom". Russians bootlegged the German press so that is the one we'll focus on. 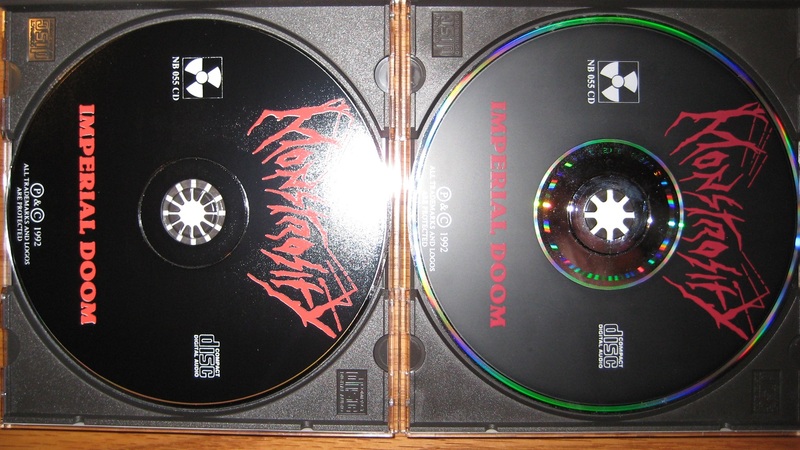 Top one in the first pic is the original and bottom disc is the bootleg. 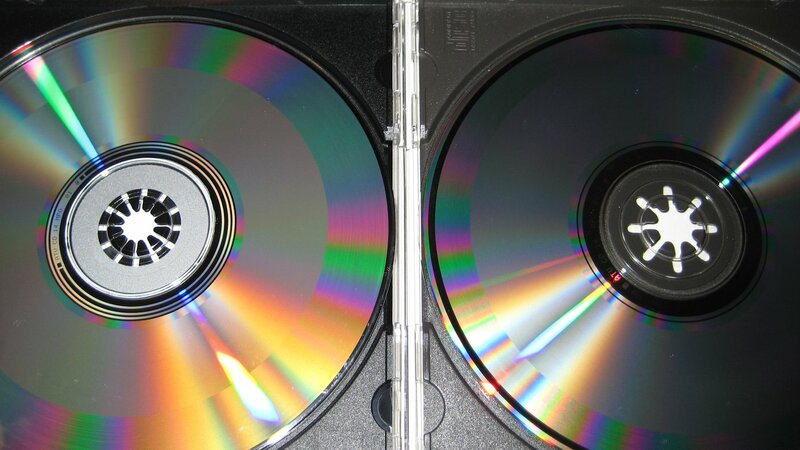 The original has a flat black on the disc itself while the Russian has a glossy look to the black. 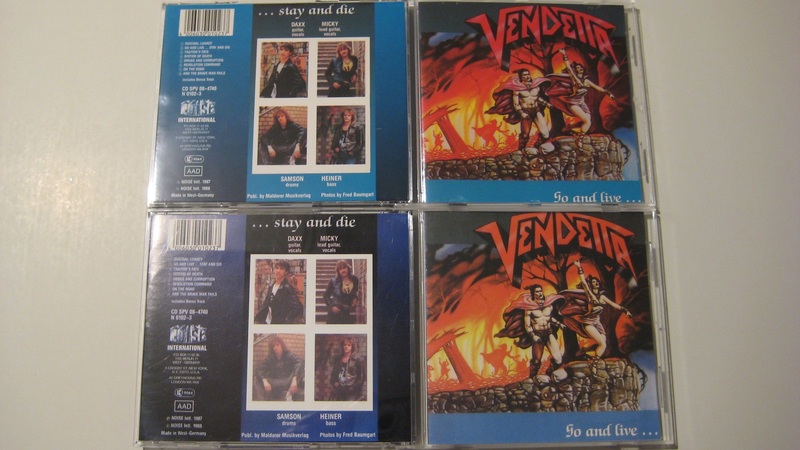 Also, the inner ring on the original German pressing is silver and the Russian knockoff is black (white on bottom). In the last pic you'll notice Russia once again has a difficult time hitting their colors. 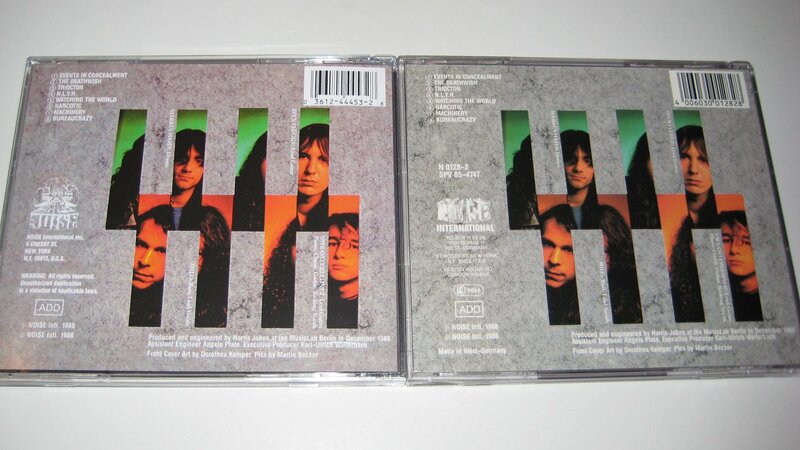 In the photo you'll noticed the Russian version (left) has a darker green and red in the artwork. they also missed on the blue. Another one, top is original, lots of differences. My favorites are the shitbag sellers on eBay that describe things as "recent European reissue" when they know they are selling fakes from Russia or whatever. eBay could shut down these clowns if they wanted to but they ignore reports from users because they only care about collecting fees, not keeping the marketplace free from fake crap. Ok, I just got a used copy of Running Wild's Port Royal. 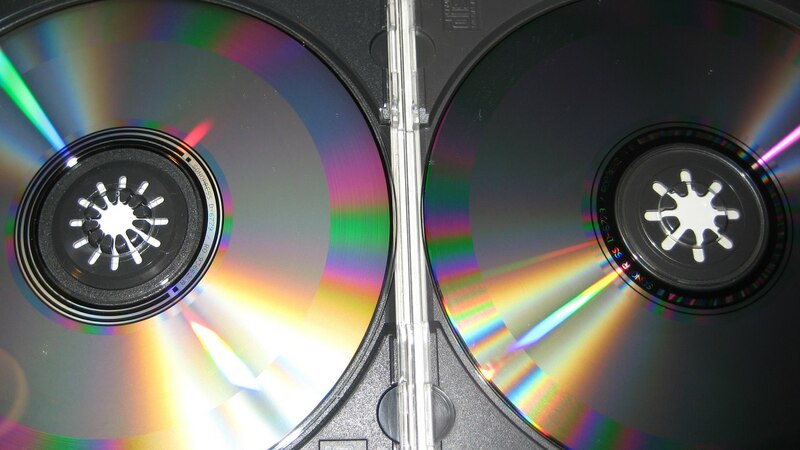 The information on the disc and booklet contradict the information on the tray card. The info on the disc and booklet match this listing on discogs. C & P 1988. WK45179. However, the tray card contradicts both of these attributes: C & P 1987. WK45185. Barcode: 036124518527. I can't find a listing on discogs that matches my tray card. For the discogs listing that matches the disc and booklet, the matrix is: WK45179 01! (the exclamation point is not my punctuation; it is a part of the matrix number on my CD). It also says near the matrix number, "MADE IN USA BY PDO". The discogs listing does not mention the matrix number. For the listing on discogs that matches my disc and booklet, on discogs, it says the barcode should be 036124517926. On the tray card on my version, the barcode is slightly different: 036124518527 (7926 became 8527). So does anyone know what version(s) this/these is/are? You have a pic of that tray and matrix? Scroll down for the tray card. Strange. The disc itself should put it somewhere between 1988 and 1992, which doesn't exactly solve your mystery. 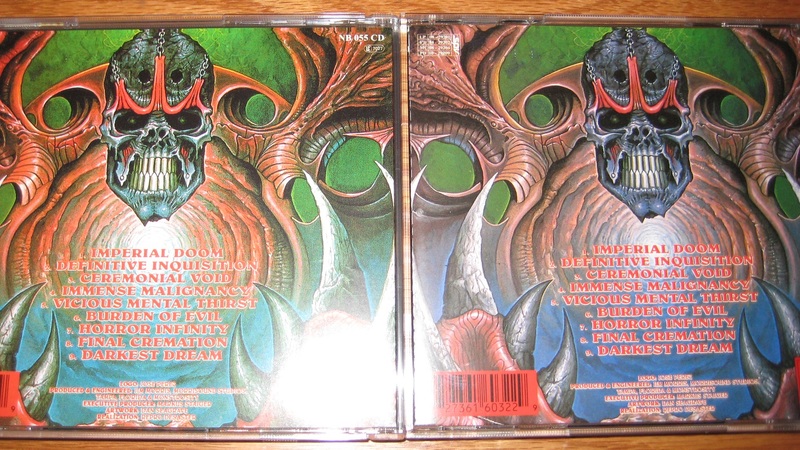 Hoping I could get some help identifying the legitimacy of a Voivod Nothingface CD I purchased from eBay. It is an MCA/Mechanics version. Was assuming one of the three variants. However, its Matrix/Runout is 112407-I9-9306-1-M, which doesn't match any of the three variants on Discogs. I cannot find a match anywhere. I appreciate any help possible. welten, I'm 99,99% sure, you have original edition. I doubt bootleggers would waste money for green case, because this edition really was manufactured with that green plastic. 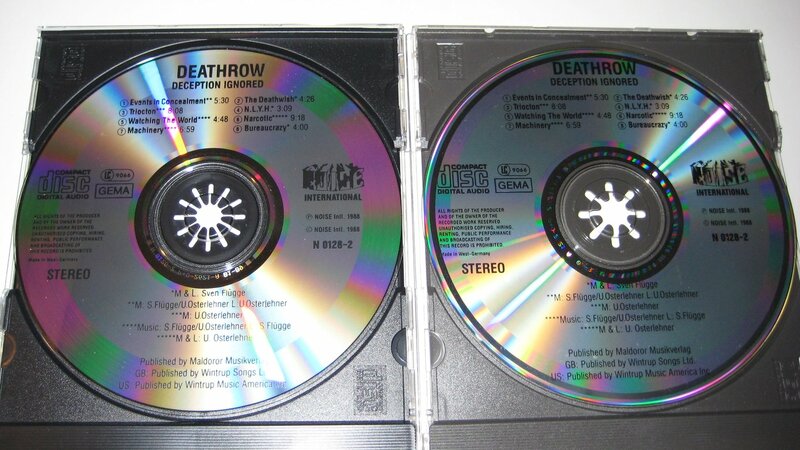 Yes, looks like same pic on bootleg edition, so either discogs user uploaded wrong pics or bootleggers are able to manufacture with identical matrix code. I better believe first version, also this edition is not very expensive on market, so what's the point to waste much resources. Also first sign of danger for me is new, shiny case, like it was just a minute ago manufactured. 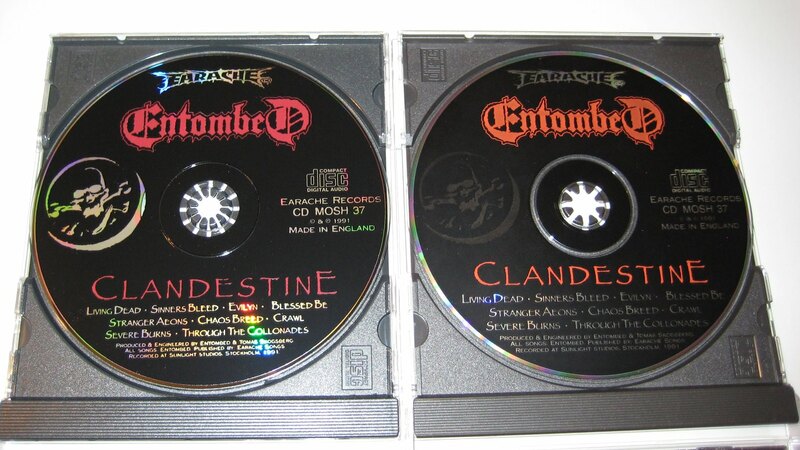 Many bootlegs, that I have seen, either have too clean and new jewel case or have very poorly manufactured jewel case. Thanks you so much, drobowik! I'm afraid, it is possible to make identical copy of matrix code or almost identical nowadays. It needs better equipment, so result is rise in production cost. In case of really pricey CD it makes sense. 100% Original. The person that added the bootleg version to Discogs was too lazy to add any pics and just ported over the existing ones. Even on that Russian auction site you can see, that matrix code and whole inner circle of CD is totally different compared to original. 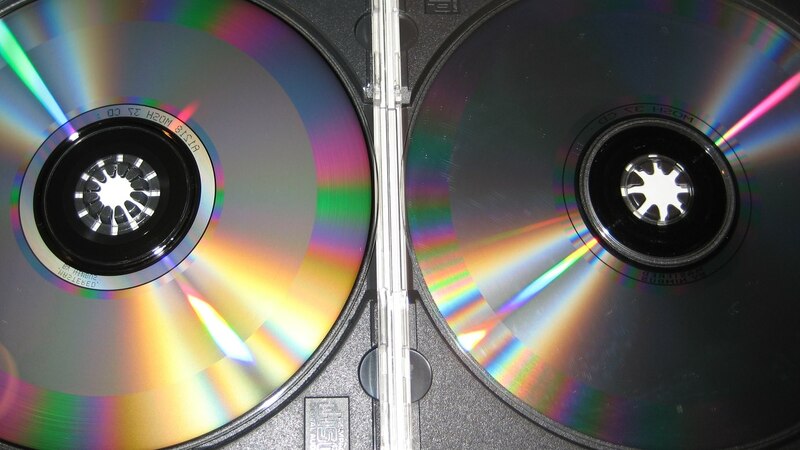 The stacking ring is a lot more pronounced on these 80's discs compared to bootlegs, it's a dead giveaway on most. I've yet to see a Russian/Greek bootleg from the last 10 years that had a similar stacking ring as any of the 80's classics. It really helps on ebay auctions where the seller doesn't take a clear enough pic of the matrix. Hey guys, just wanted to ask a question. Is there a difference between these two versions of Suspended Animation? They seem to be identical but the first one linked seems to be the first press, is the second just a repress perhaps? Anyone knows? How about this version? It seems to be a licensed version for the Asian market, is it trustworthy? What do you guys think about these different versions, are they all legit? That GP matrix screams bootleg. In fact, the same disc/matrix is uploaded for the Russian bootleg version, two different photos so it wasn't a port job. I would avoid that one for sure. Here's what the real matrix looks like, if your seller can't produce a photo that matches this one I wouldn't roll the dice. I have a few Taiwan and Korean versions of cds, the quality is generally better than the Russia/Greece garbage but resell/trade value isn't all that great on them. Thanks for replying. Yeah, one of the reasons I've avoided buying this one for so long is the high amount of bootlegs and little amount of info. Right now I just want a copy for myself, so either go for a DIDX matrix or no dice right? I have a Taiwanese licensed version of Slumber's Fallout and it's pretty much the same quality of a European press, so I guess that if it's just to be in the shelf it should work as well? PS: This one should be legit as well I guess: https://www.discogs.com/John-Petrucci-S ... se/5034129. That Discogs page for these releases is a bit confusing/misleading. However I know there are some russian bootlegs of this album but I have no information about how to identify them (matrix? color? ), and there's no pictures or advices at discogs except for a "Packaged in a jewel case with 4 page booklet" note, so I come here to check if someone can help me with this. Here's the page of the bootleg at discogs. 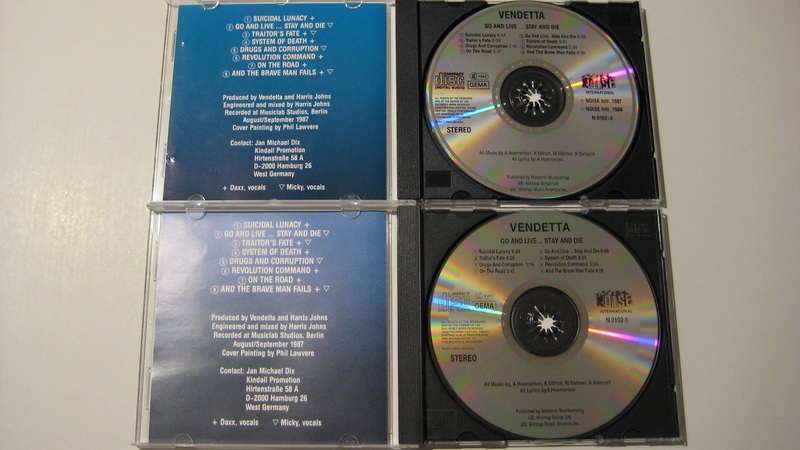 The same person has a killing technology for sale (which also has been bootlegged) but I'm not sure about the version since in the picture they have published the CD layout doesn't quite match with the pictures at discogs. The rest of the artwork is the same except for the CD. Here's the picture I have. 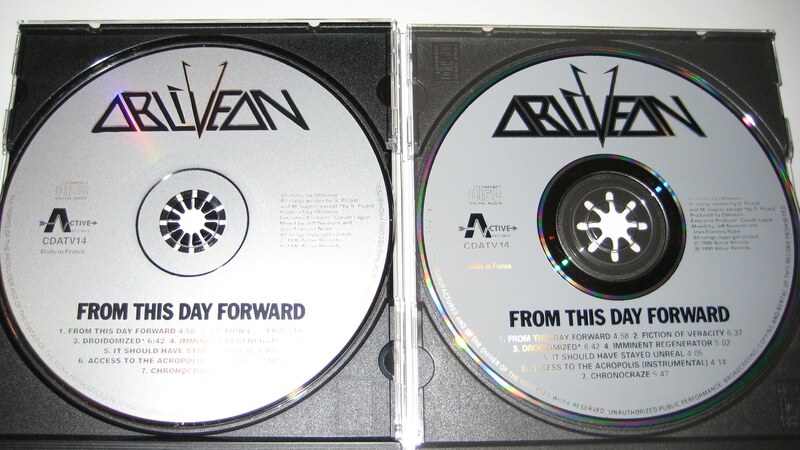 And here's the possible versions of this cd. Notice that in my picture the N 0058-3 next to the (LC)9066 is missing so it is possible there were some different prints or this is the fake one but I don't have any picture of the bootleg to check this with. I'd definitely look for the didx matrix version, maybe a Taiwan one if you're ok with it. I wouldn't touch that third one until someone uploaded a matrix photo. 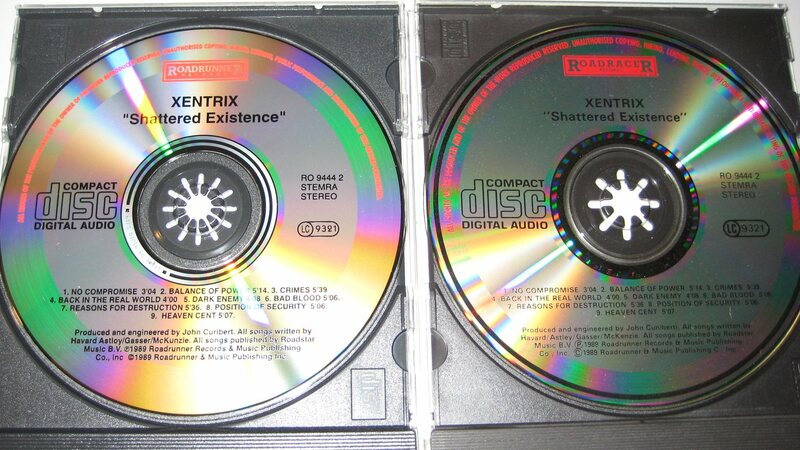 Has the seller sent you a matrix pic of any of the cds? The rare Obliveon debut. Real one on the right, bootleg on the left. On the back the small text is thinner on the original but the easiest way to tell bootleg from original is the clear inner ring and the matrix. 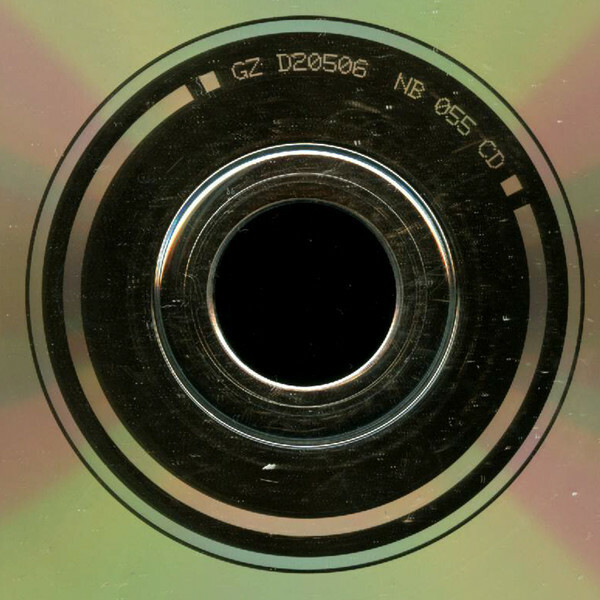 The original has a clear inner ring. There are no "other" pressings or "repress" on Active Records for this release, so if it doesn't match the one on the right it's no bueno. 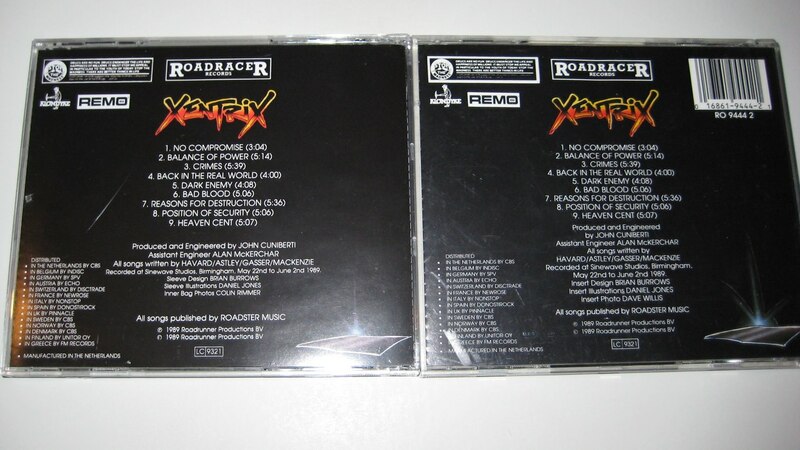 Bootleg on the left, original on the right. 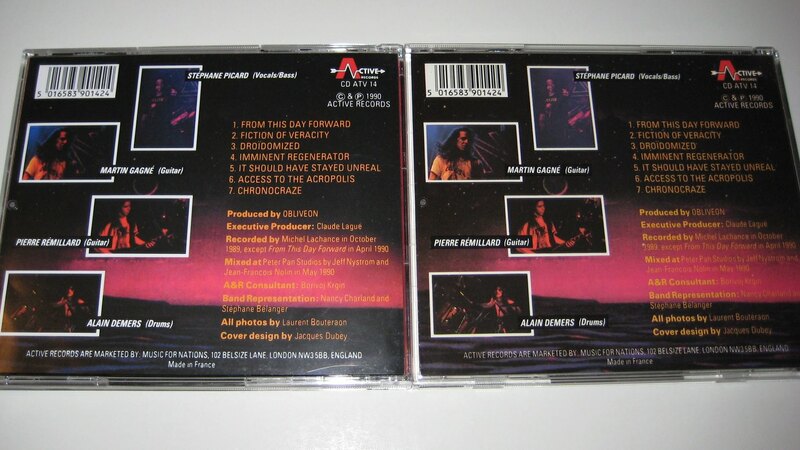 This is a well made bootleg but they made one crucial mistake, they used the UK disc artwork with the US inlays. 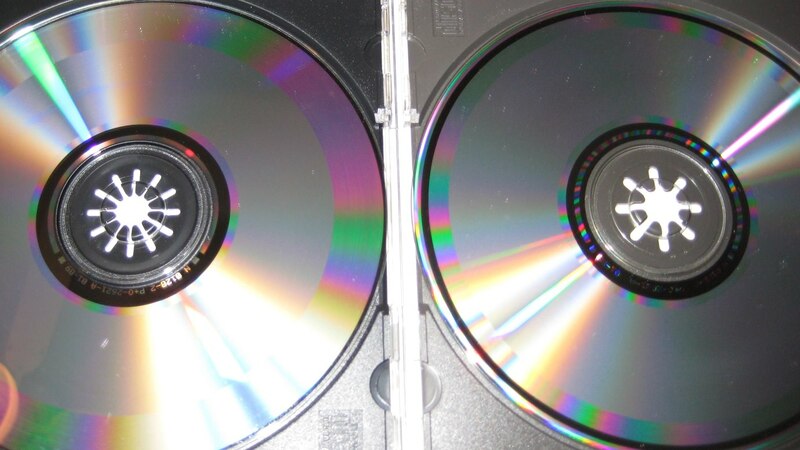 The bootleg has a spine catalog of WK 44453, which is the US release with a blue disc top. So the easiest way to tell what you have is check your catalog number on the spine, if you have "WK 44453" and your disc is silver like the ones below with a catalog number of "N 0128 2" on the disc, it's a boot. Unfortunately no but I'm going this week to check the CDs personally, hopefully I could validate the matrix against the discogs data. Left is the bootleg, right is the original. Bootleg on the left, original on the right. I bought a copy of "...And Justice For All" today for a decent price. I'm having a hard time indentifying this release (There are lots of versions of Discogs that could be a match...), can anyone help me? 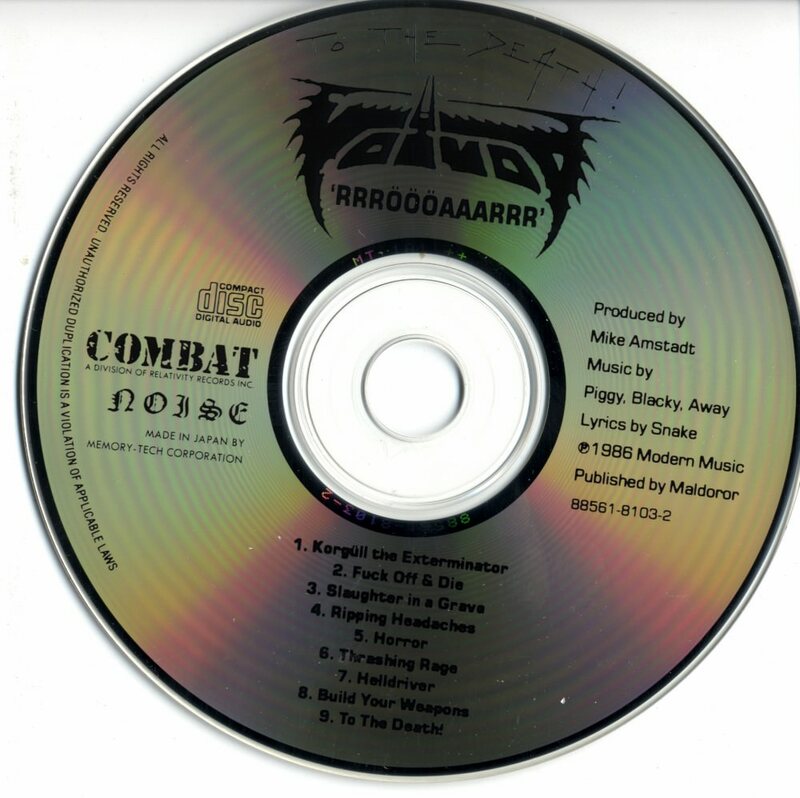 Updates on the rrröööaaarrr cd. Yeah, it was a bootleg. They almost nailed it with this one. The matrix number is exactly the same but the ring is slightly ticker and in the original one the sequence reads correctly from the FRONT side of the CD making it read backwards from the BACK, in the bootleg its the other way around, it reads correctly from the back and backwards from the front, also, in the back artwork the photos are clearer and have a red tone that helps them distinguish from the background but in the bootleg they have no "edges" and blend with it instead. Didn't bothered with the killing technology but it's easy to identify because the matrix has a 0058-3 number and the purple is way darker than the original one. Just take a look at the matrix and there you go. The only IFPI code I notice is IFPI LV89 underneath code 15133-CD-0055. 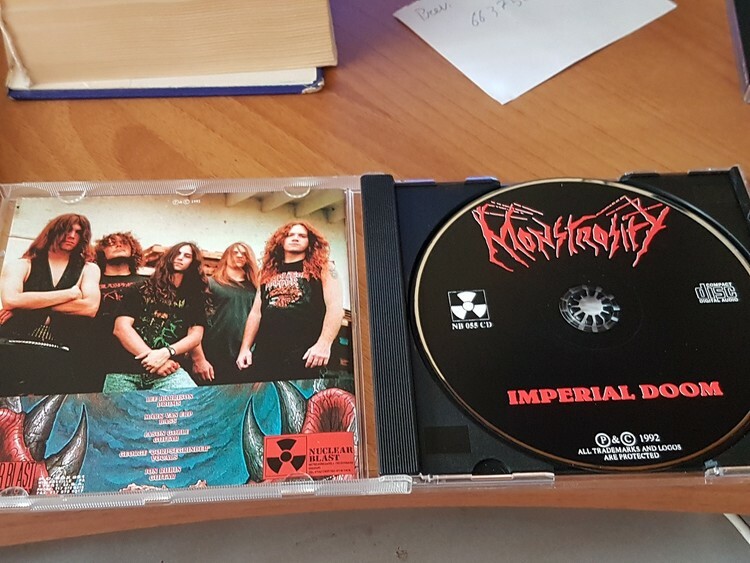 Like I said, definitely nothing rare, but I would be surprised if counterfeit common stuff is filtering through "legit" sellers (in this case, directly from Amazon) and for more common CDs. 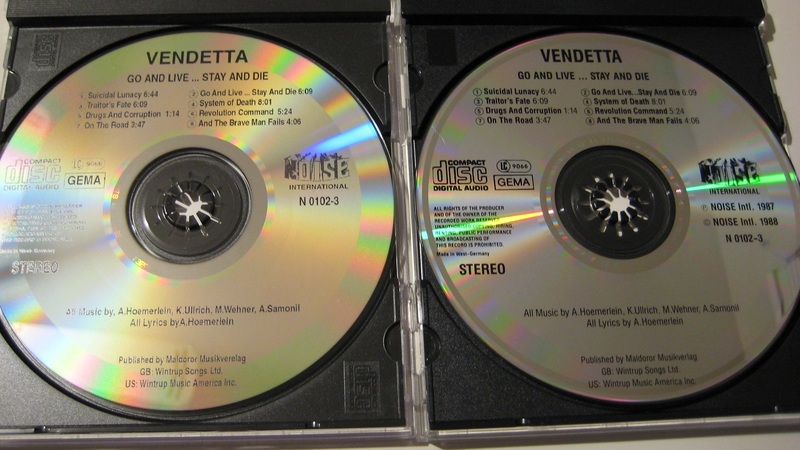 I would be surprised if counterfeit common stuff is filtering through "legit" sellers (in this case, directly from Amazon) and for more common CDs. 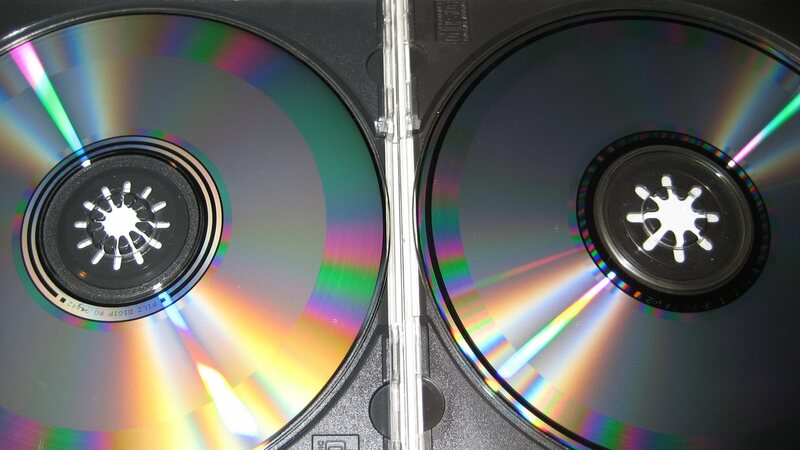 Amazon has a huge bootleg problem and that cd looks very suspect. 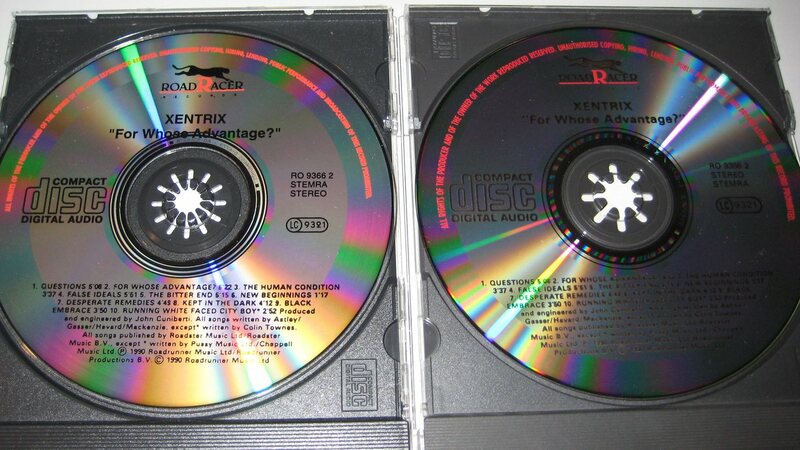 I have plenty of Sound Performance matrix cds and it's always been their logo. 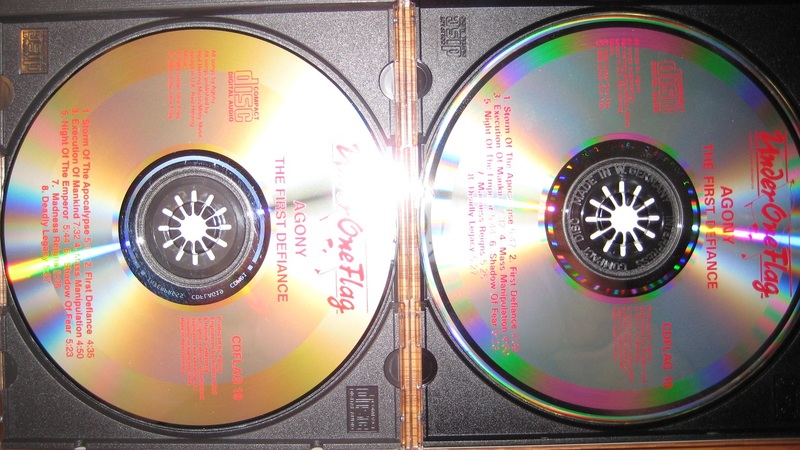 Red flags on the top of the disc as well. 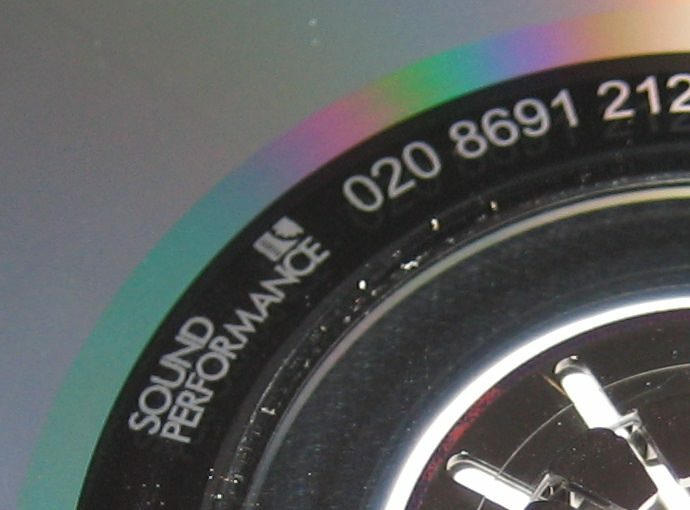 Here's what a Sound Performance logo looks like. I probably have this same logo on 100+ discs.